Made By Zen™ Bloom Crimson Aroma Diffuser offers the perfect way to enliven your home with fragrance, colour and light. 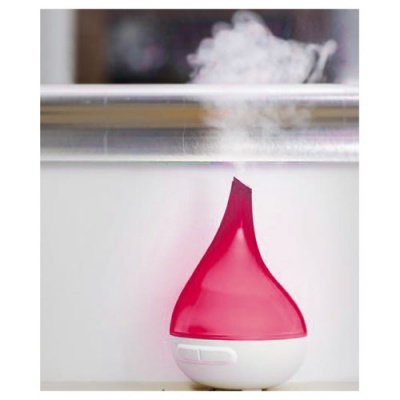 Modern, ultrasonic technology is used to diffuse tap water and fragrance or essential oil, into the air in a plume of fine mist and fragrance. Magically calms the mind, body and soul. The Bloom Aroma Diffuser is a revolutionary heatless, flameless & smokeless way of diffusing your favourite scent into your living space. The Bloom offers visually stimulating light which transitions from a bright striking glow to a subtle soft illumination, mimicking natures’ natural transition from dawn to dusk. This Aroma Diffuser also allows you to ‘pause’ the light on the intensity of your choice, whilst also offering a no light mode making the Bloom perfect for use at night time. Additional features include an intermittent mist setting, which is ideal for use with stronger Fragrance or Essential Oils. Alternatively, there is a 'no mist' option allowing you to simply add a splash of colourful light into your living space. 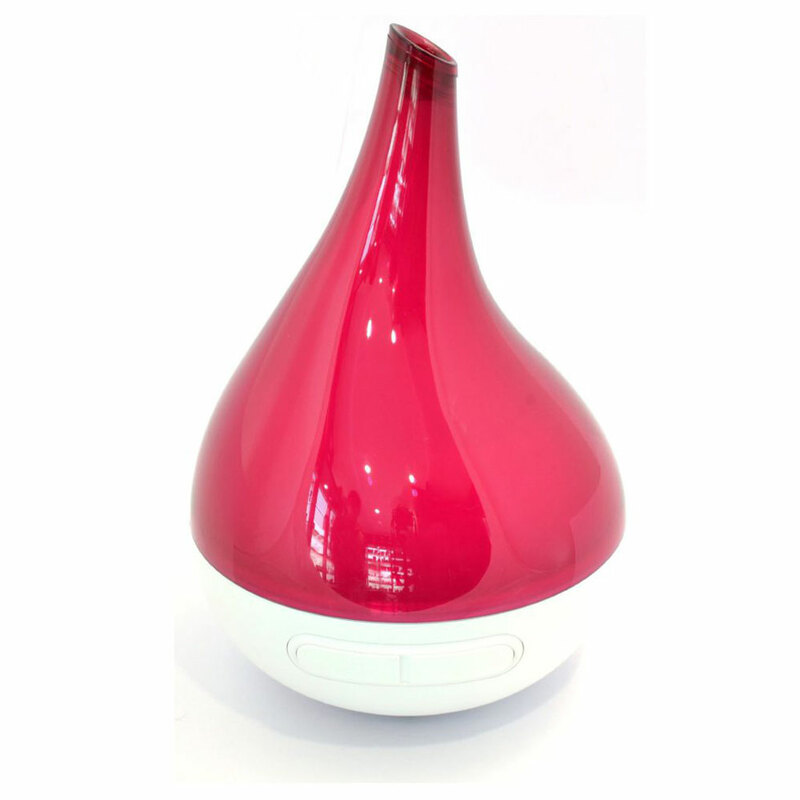 Using state of the art technology, our technicians have been able to increase the water capacity with the Bloom Aroma Diffuser (200ml), which means that you can use it for several hours before refilling with water (& oils).